A social media audit is one of the first steps we undertake before embarking on any social media initiatives. It is a series of activities designed to evaluate and optimise your social media strategy. A social media audit allows you, the intrepid marketer, to find out what’s working, what’s tanking, how to improve and what the next course of action should be. Which social media channels are we focusing on? How are we performing on them? Is our social media workflow effective? Which are our most valuable channels? Does our social presence follow our brand guidelines? Are we reaching the right personas? What content is working and what isn’t? How are we performing vis-à-vis our competitors? Before we begin dissecting your social media accounts, we first should understand how your social media initiative fits into your overall marketing or business strategy. This first step is commonly overlooked, but we consider it as one of the most fundamental reviews. How does social media fit into your overall marketing strategy? What is its purpose? Are you looking to social media to increase the number of leads or are your engagement and awareness goals more important? 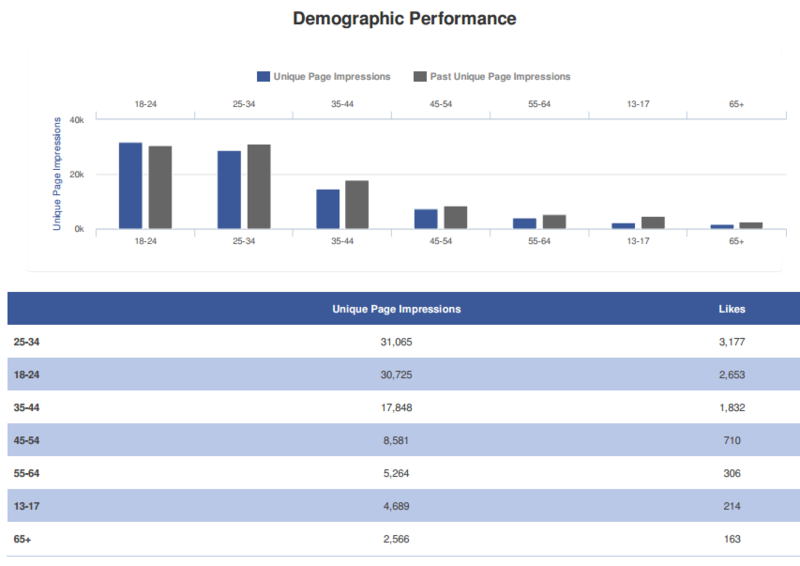 What social KPIs do you have to meet each year? Only by understanding the role social media plays in your strategy, can you properly understand if it is fulfilling its role or not. Your buyer personas act as an archetype of your ideal audience. When you develop your personas, you gain a better understanding of who your potential customers are, what motivates them and what kinds of content you need to produce to move them along their buyer’s journey. What have you learned about your buyer personas since you have started? How has that changed your initial assumptions? Do they still hold true or do you need a complete rework? If you have yet to develop your buyer personas, then we would strongly suggest doing them. You then need to take stock of your social media assets. Like a physical stock check, you need to determine what assets you have, what condition they are in and that you haven’t lost access to any of them. 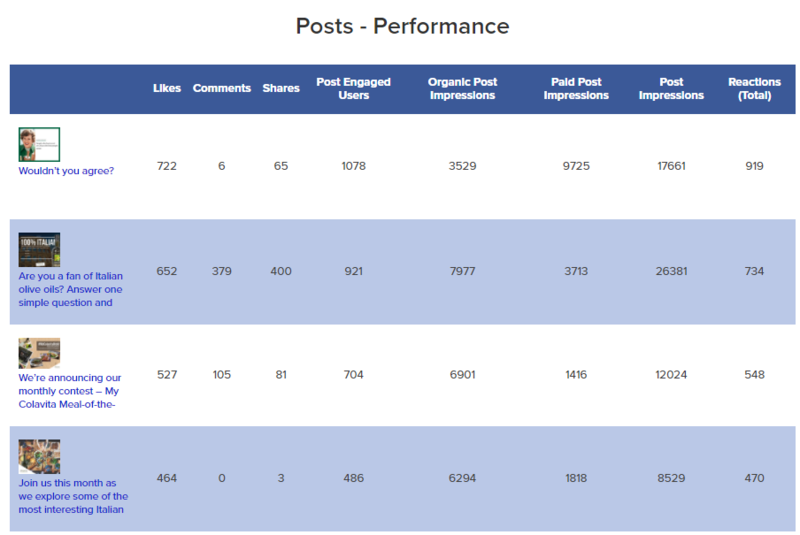 Using our Social Media Audit spreadsheet, we determine where you currently have a social presence. This might seem like an obvious step, but you’d be surprised at what you uncover. 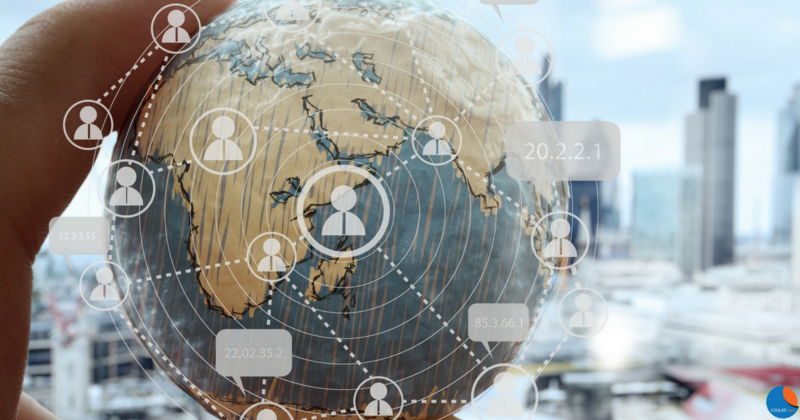 For SMEs just embarking on their social media journey, it’s not uncommon to find that some well-meaning employee created a company Facebook page which has since lain dormant. And, of course, the said employee has resigned and there’s no way you can reclaim it. For larger companies, a more common problem would be third parties squatting on your brand name on lesser known social networks. In most cases, it might be fine since these might have been started by some of your brand fans but you’d still want to keep an eye on them. You may also want to change your passwords (depending on your organisation’s password policy) and verify who has access to the accounts. Again, if a former employee has left the company, you should remove all access s/he has to any of your company’s social media assets. Your brand messaging must be consistent, regardless if they are offline or online. There cannot be a disconnect between your offline branding and your social media accounts (or even between social media channels). The obvious ones here are your logo and company details. You must use your most current versions across all platforms and logos should be formatted to fit the different social networks. It’s not uncommon to come across social profiles where the contact details don’t match, for example phone numbers changed during a move but were not updated. Ensuring that your brand voice and tone is consistent is more difficult though. While you may decide to adopt a different tone across different social networks, your voice needs to be consistent. Think about the different tones you adopt when talking with your boss and with your friends. You may sound different and use different words, but both your friends and boss would know that they are talking to you because your personality and voice remains the same. The next step requires that we analyse the types of content you have been posting and how well they are working. Is your content reaching the right target market? Based on the personas you have created, you should have, at the very least, basic target demographic information. Does your content appeal to the right target market? If it doesn’t, how can you change your approach to make it more relevant? Do certain types or formats of content work better for you than others? For most brands, images get a better response than text posts, but that may not be true for yours. And what kind of images work best? Content tagging according to themes might also provide more insights. How often do you post? How often should you post? While more posts gives you more chances to reach your audience, it does not necessarily mean that it is the better approach. You need to find that sweet spot. Is the content you’re posting appropriate to the channel? I’m sure that you know by now that you shouldn’t simply regurgitate the same content across all your social media channels. LinkedIn is more professional and formal, Twitter is great for quick, pithy communications while you might want to try to be more fun and engaging on Facebook. Your social media audit is not restricted to only your own accounts. You need to analyse your competitors’ actions and results as well. You’re both targeting the same audience, and if you’re not engaging them, then it’s a good chance that your competitors are. What channels are they actively using? How does their social media channels contribute to their overall branding? What kind of culture and personality do they want to cultivate? Which content formats do they use the most? Images, links, videos etc? What is the engagement for these posts? What kinds of audiences do they want to attract? How effective is it? What major campaigns do they have each year? Are there running any major events or contests? The whole purpose of going through this process would be to gain insights on how to move forward. While this social media audit will unearth interesting morsels of knowledge, the whole will be greater than the sum of its parts. It is up to the skill of the social media auditor who can look at all these individual pieces of information to come up with an overarching strategy to move your social media strategy forward.